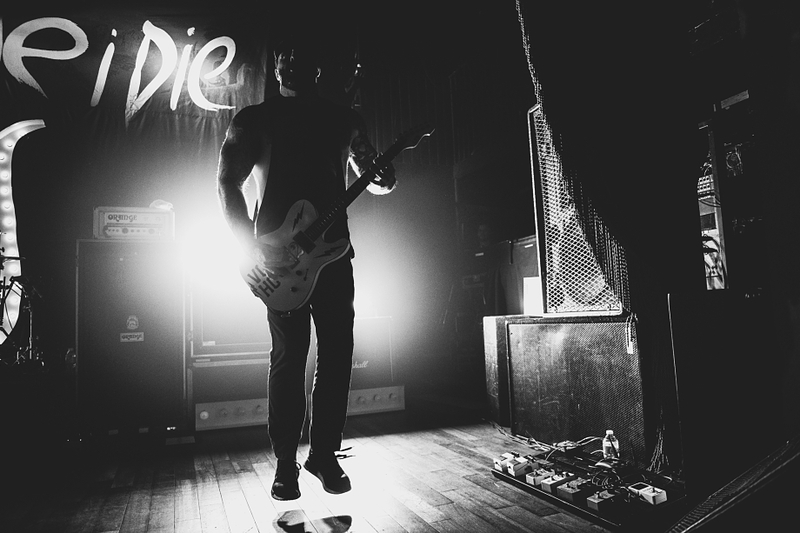 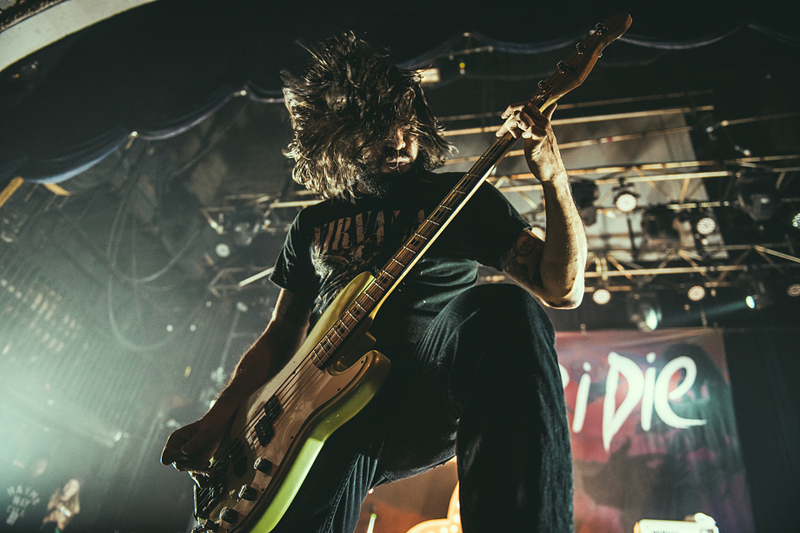 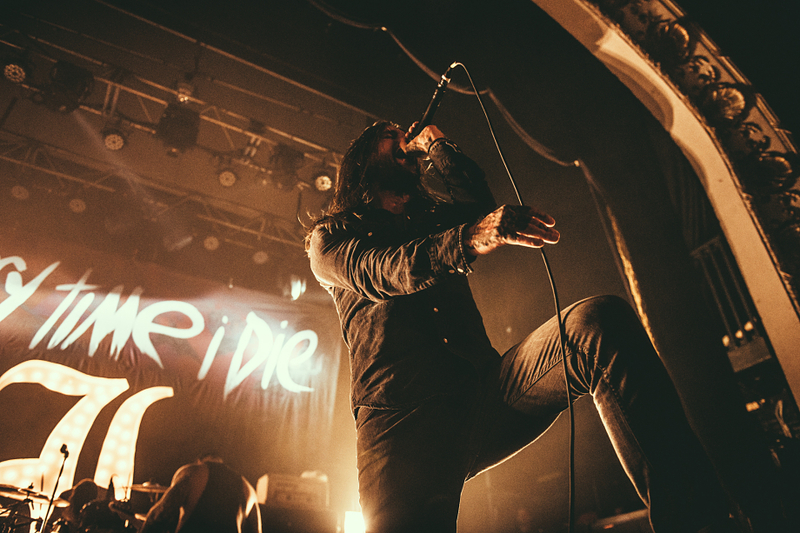 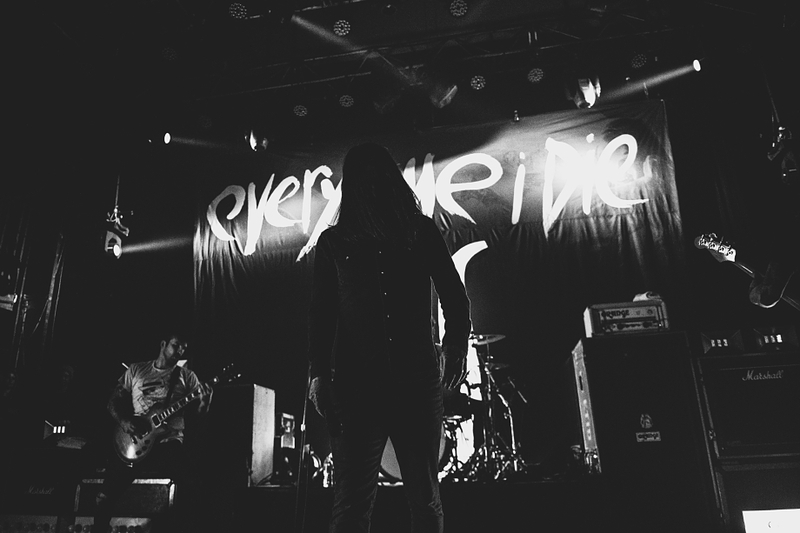 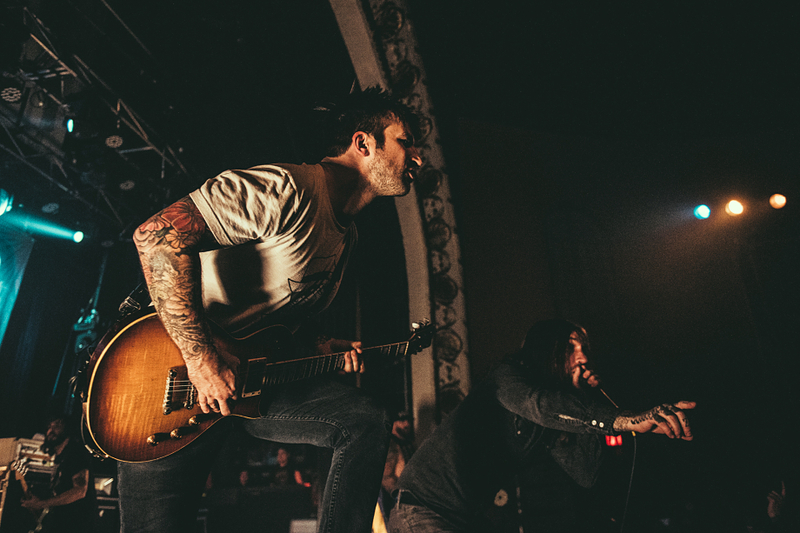 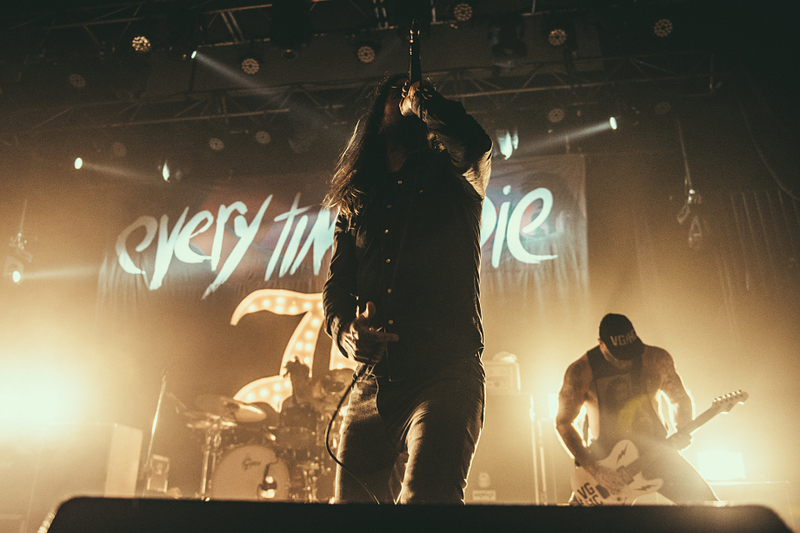 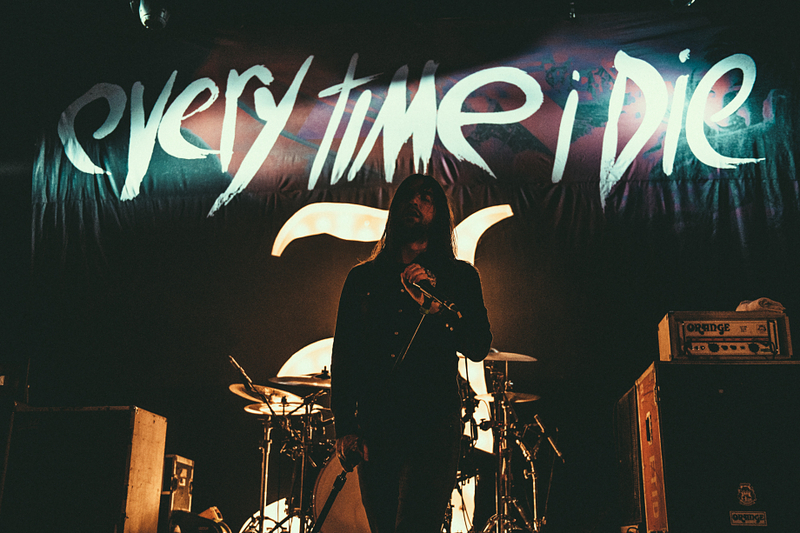 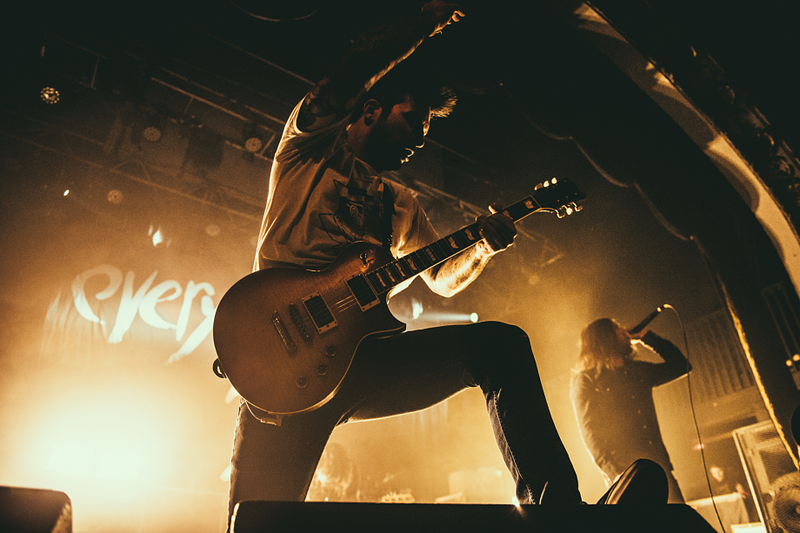 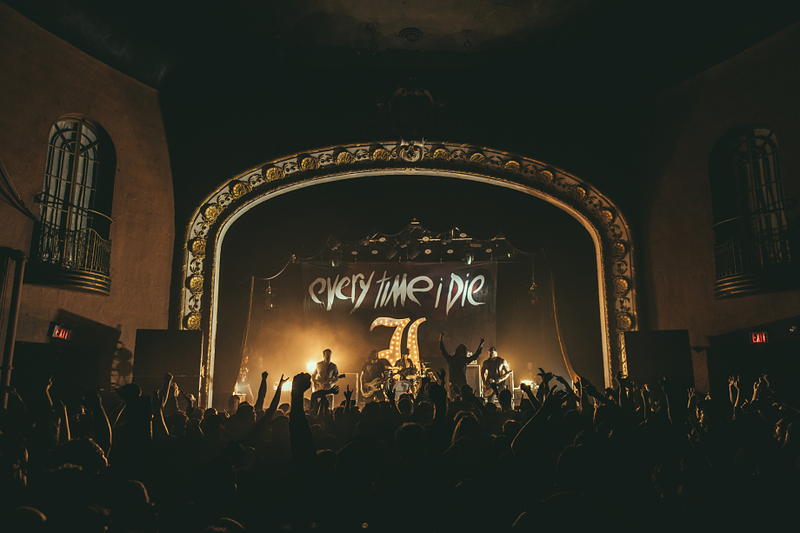 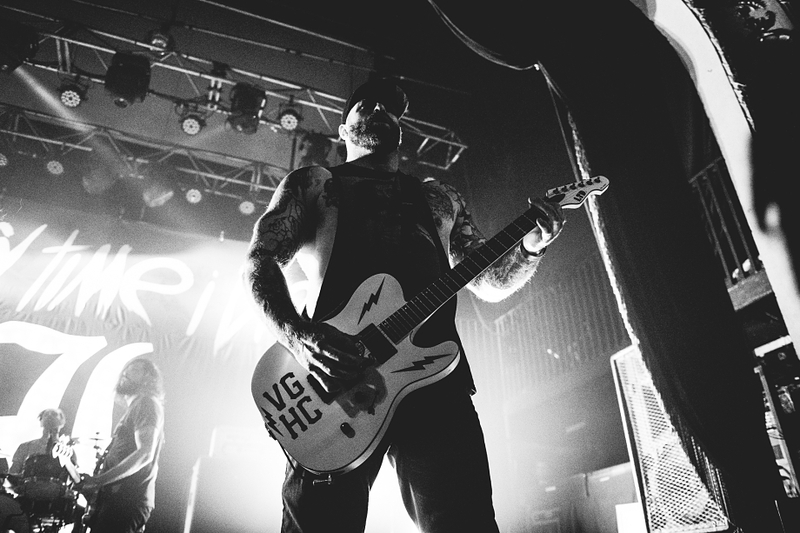 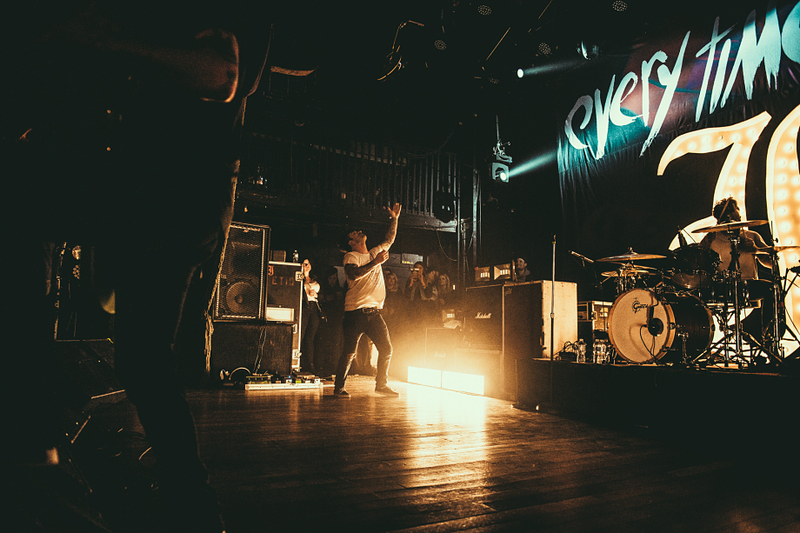 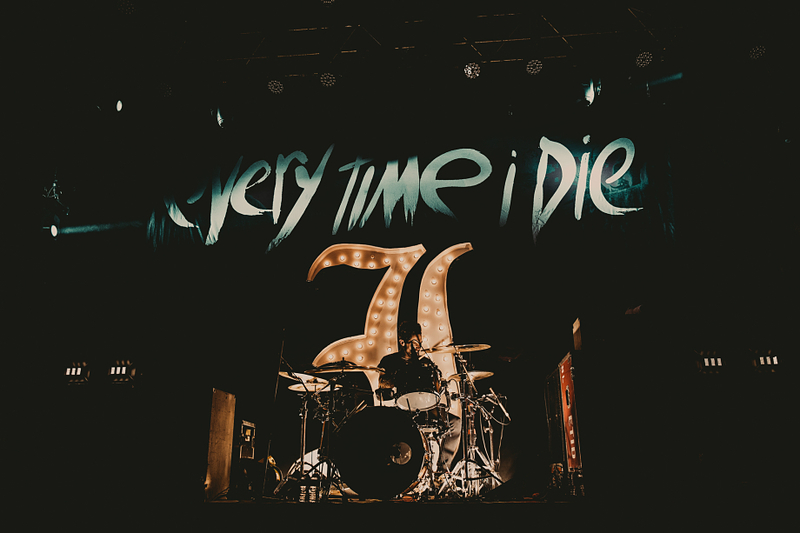 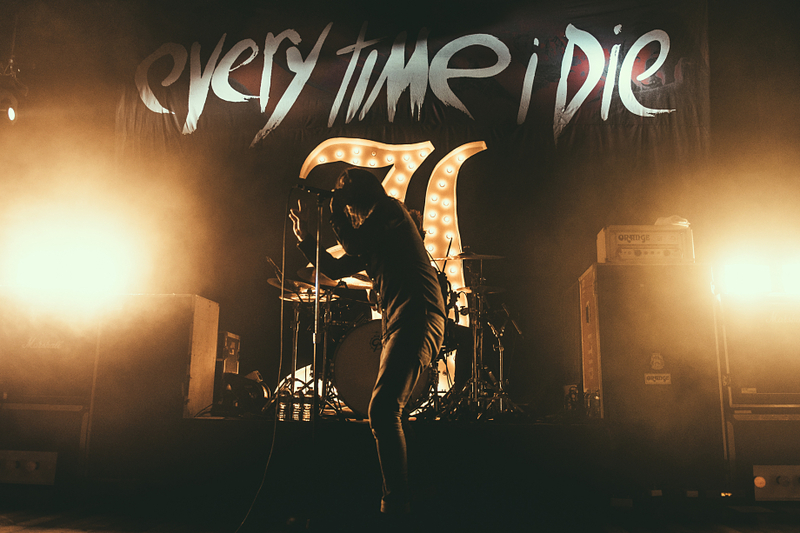 Here’s a hot tip for you: Go to an EVERY TIME I DIE show. 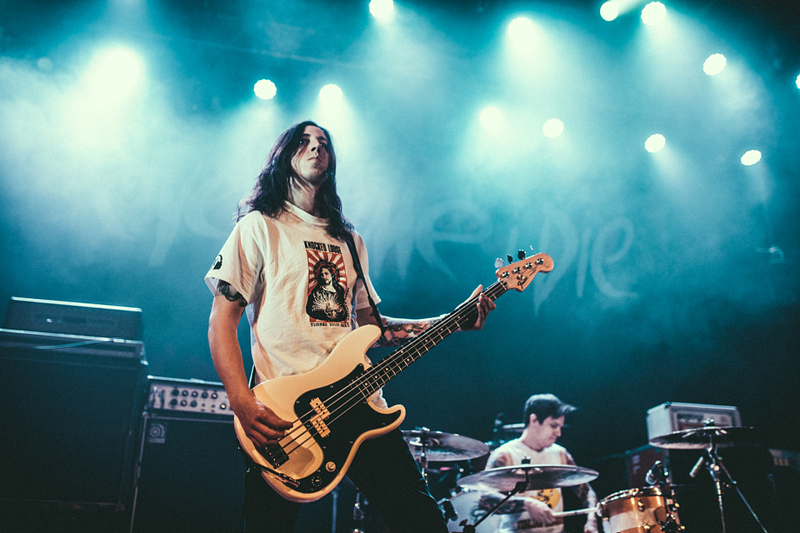 The Buffalo, NY fivesome recently paid a visit to Toronto (Mar. 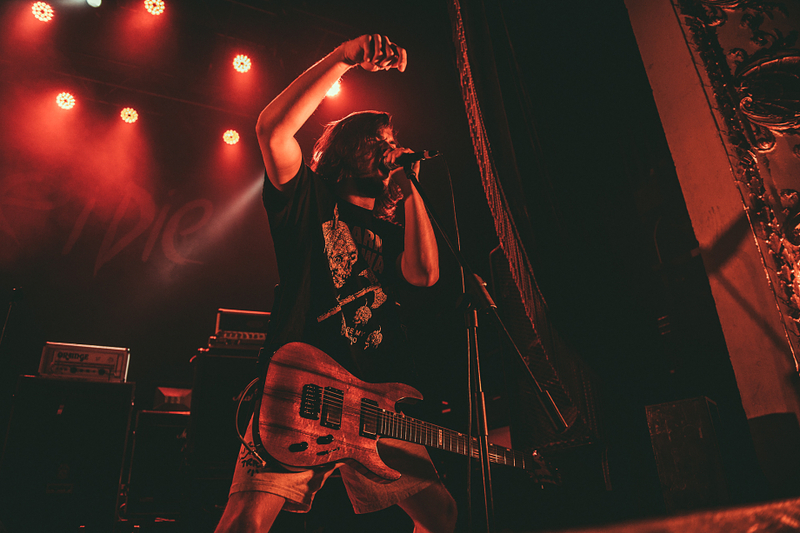 3rd) and chaos reigned as their long-awaited return to The Opera House tore through Low Teens and a series of inconceivable one-offs (“Floater”, “Moor”, “Wanderlust”, “No Son Of Mine”). 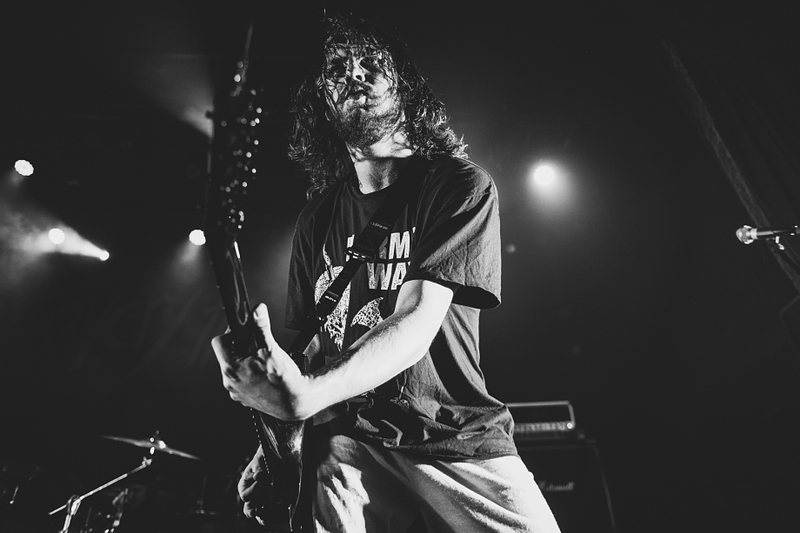 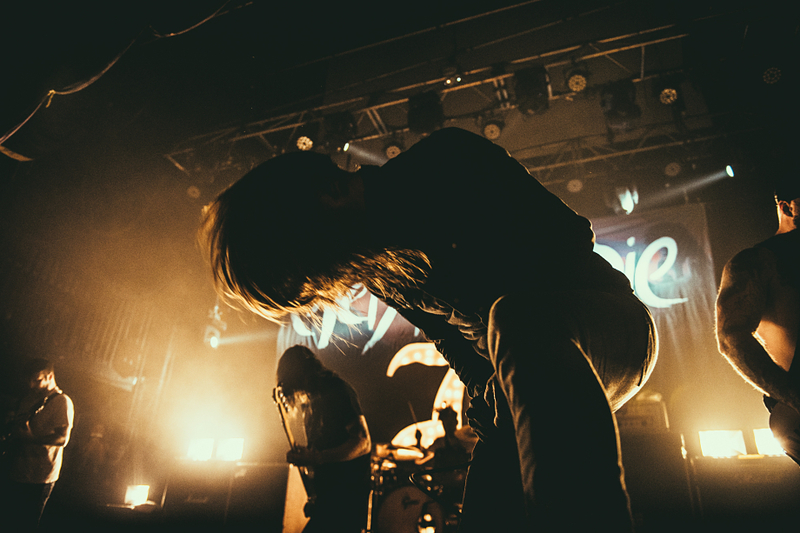 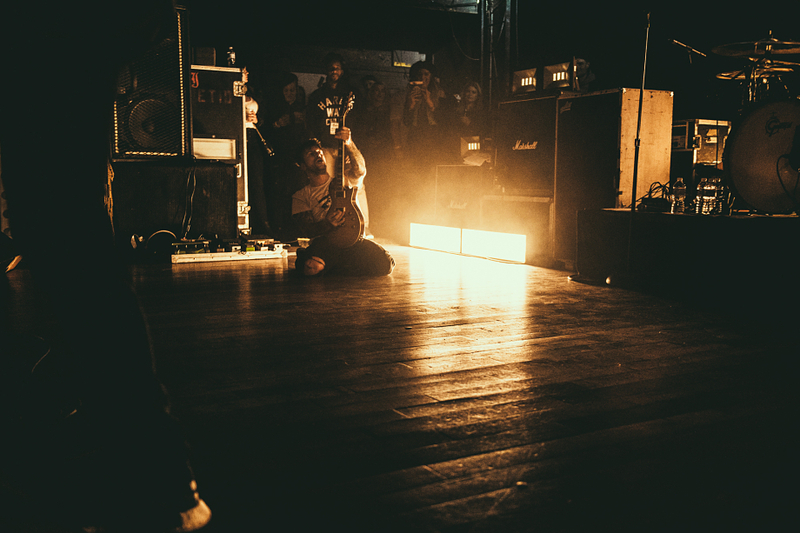 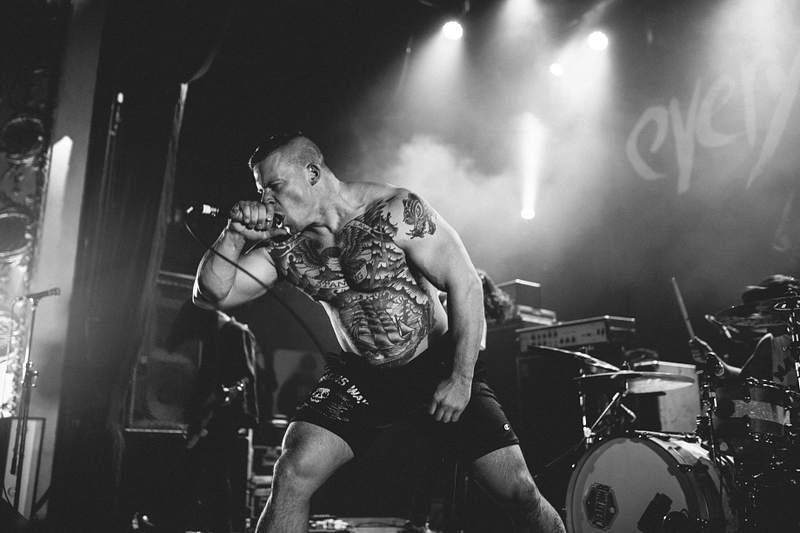 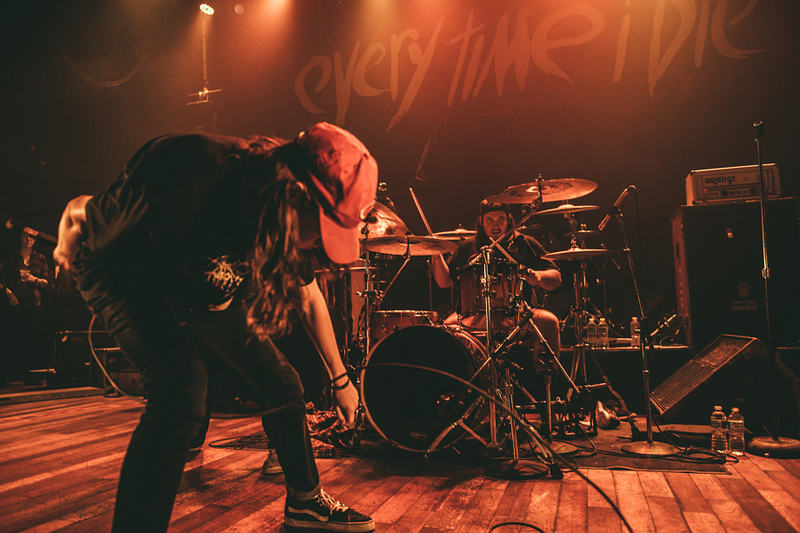 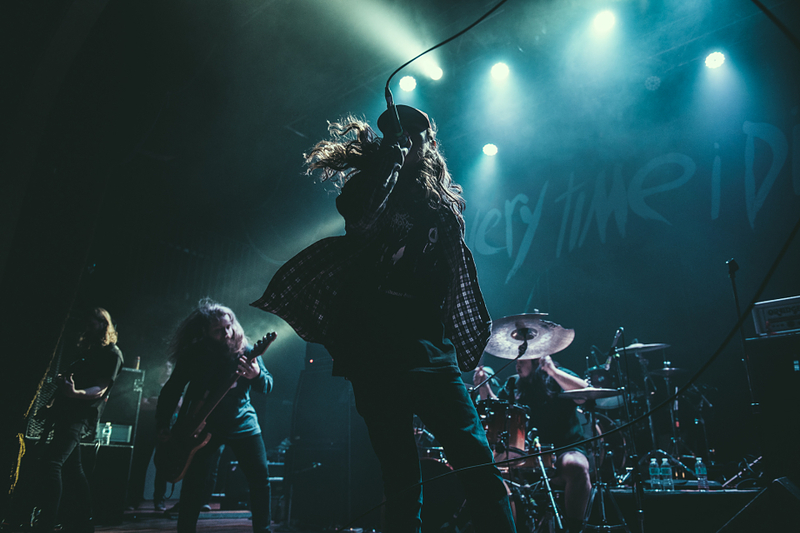 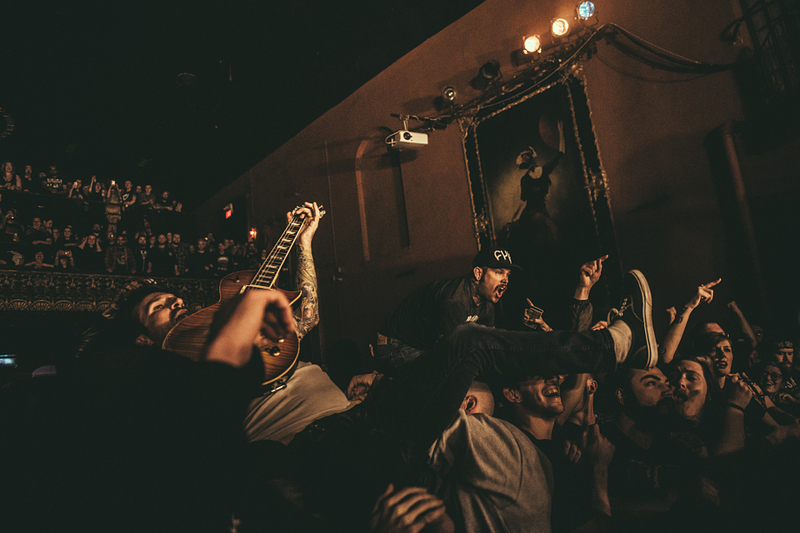 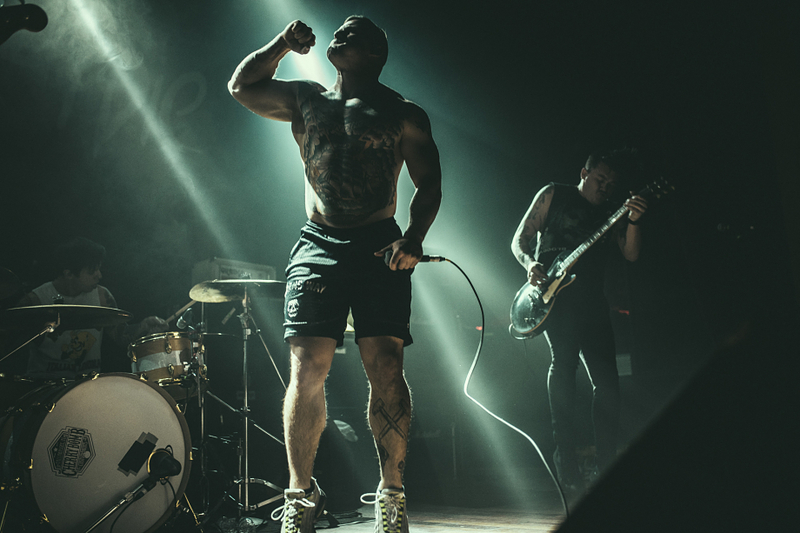 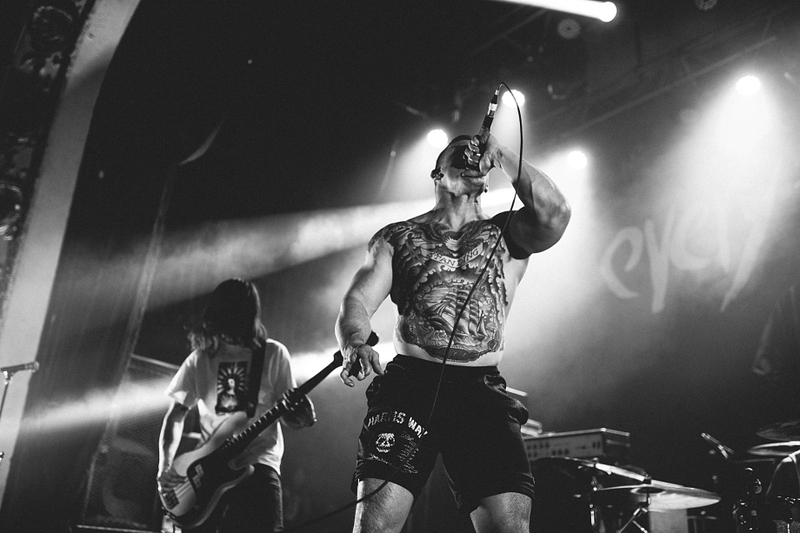 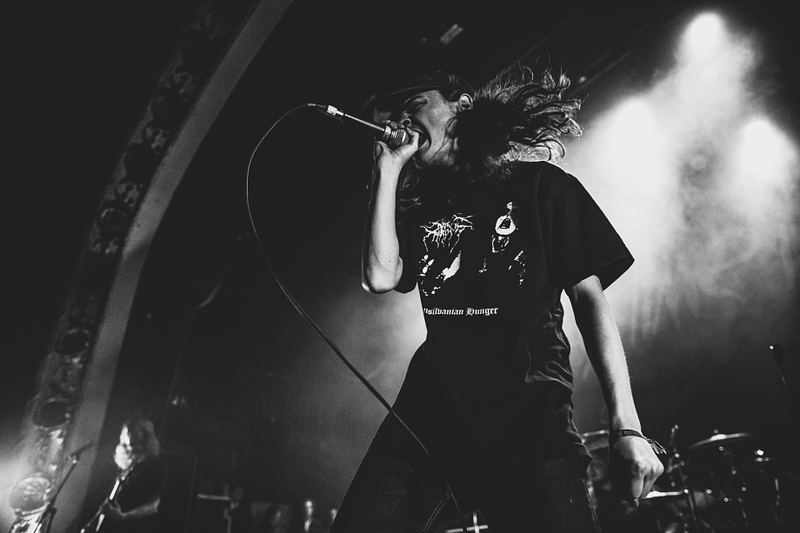 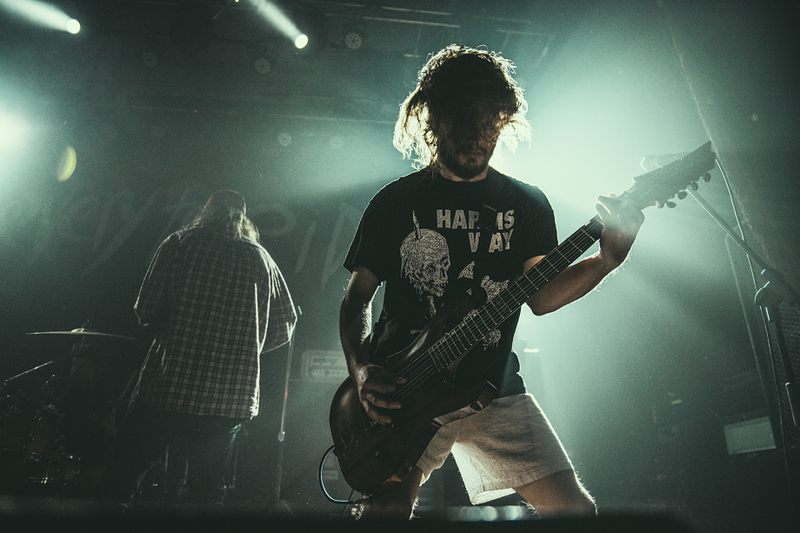 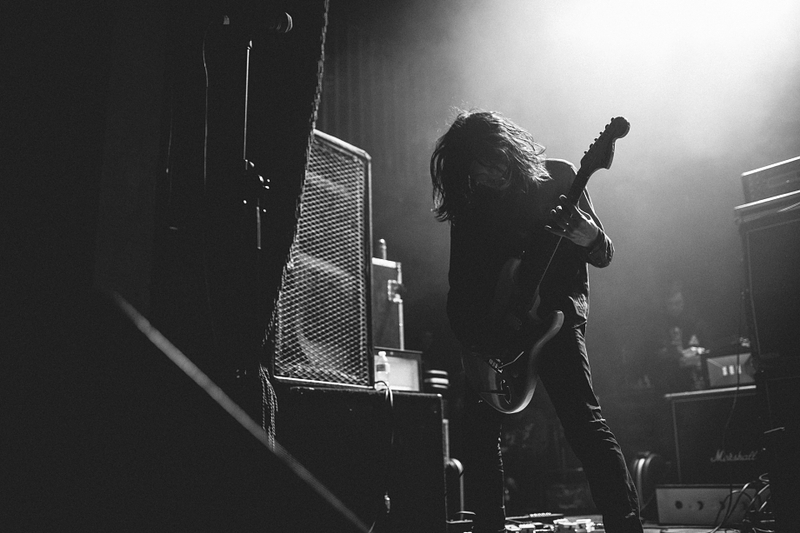 ETERNAL SLEEP, HARM’S WAY, and KNOCKED LOOSE opened with their own cavalcade of breakdowns and our photographer Jeff Filman was there to capture the madness that ensued (see above).